A famous Kali Temple is situated in between Shyamnagar railway station and river Ganga is known as Mulajore Kalibari. 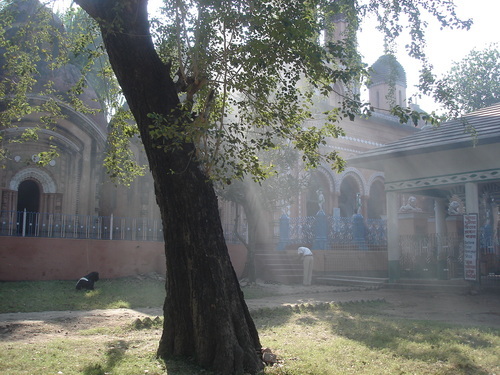 An auditorium named Rabindra Bhavan was built by Bhatpara Municipality by the side of this Kali Temple.A fair called Poush Mela is organised every year in Poush Mash according to Bengali calendar and between December and January in English calendar. The place becomes holy with the blessings of Goddess Kali and Ganga.